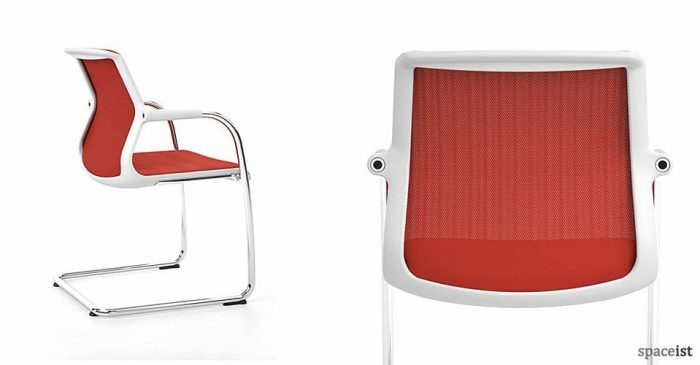 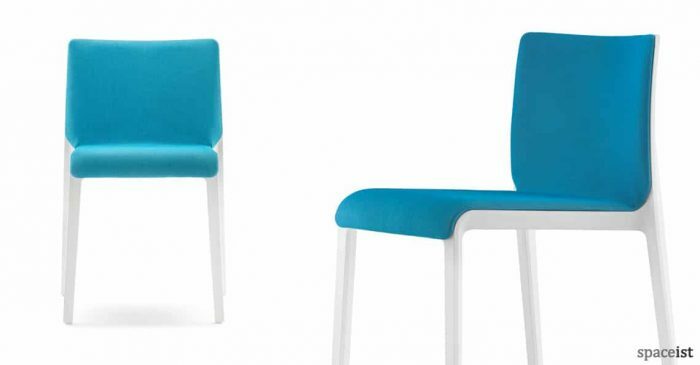 New art-decco inspired stackable meeting room chair in a range of 5 colours. 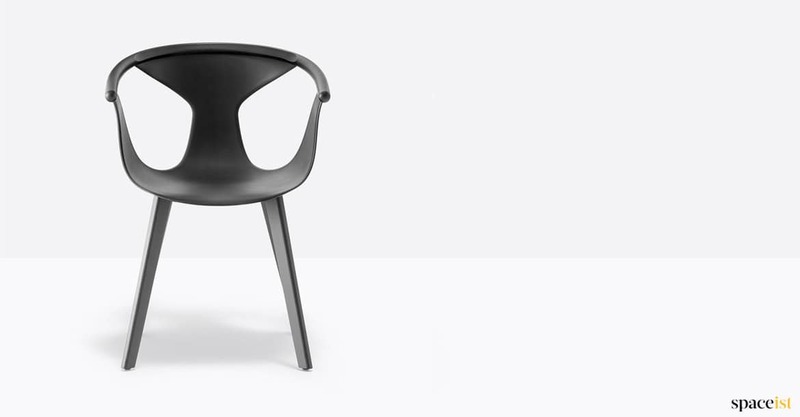 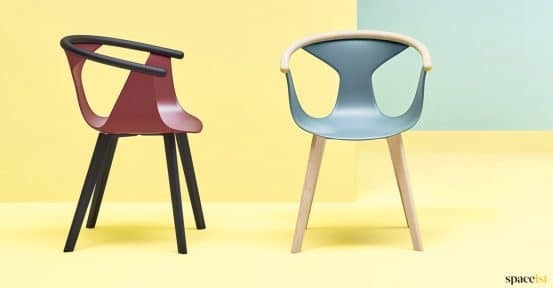 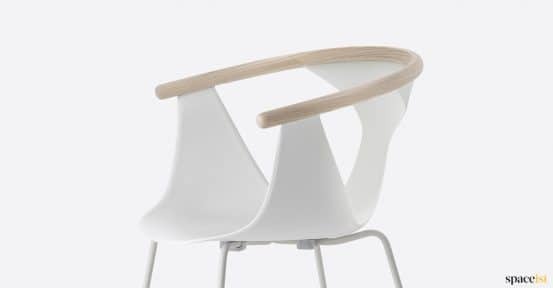 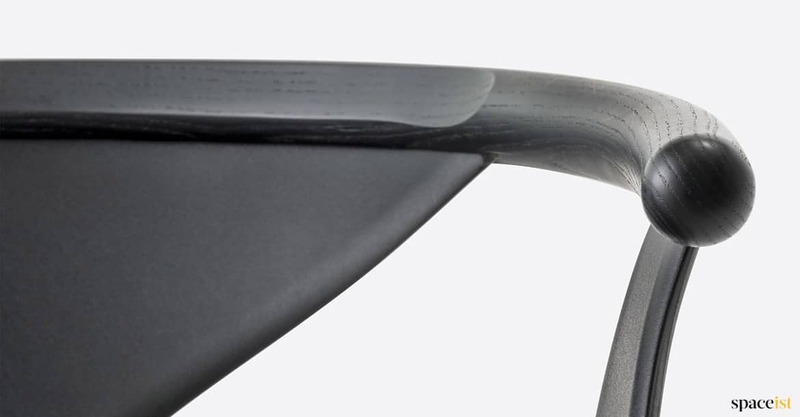 The seat is made from polypropylene with a solid ash arm detail. 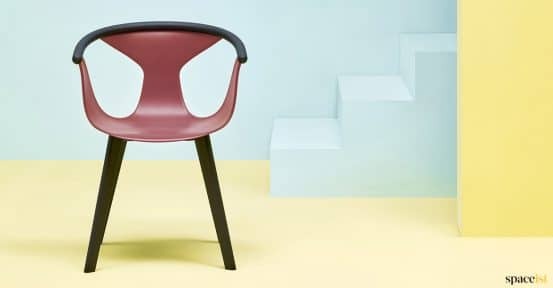 The seat has the option of being upholstered in a contract fabric. The two leg choices are solid ash or steel tube. 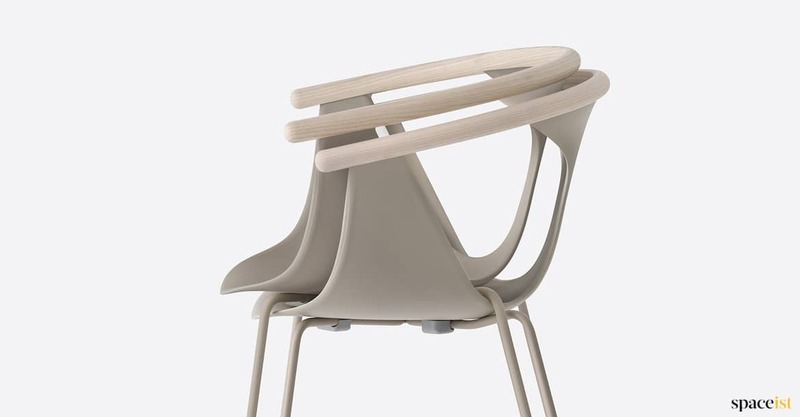 The steel leg version is stackable 4 chairs high. 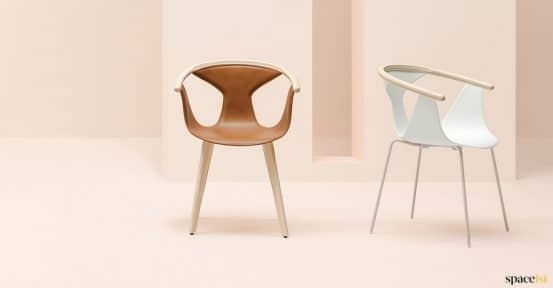 For prices and more information call 020 8840 6298. 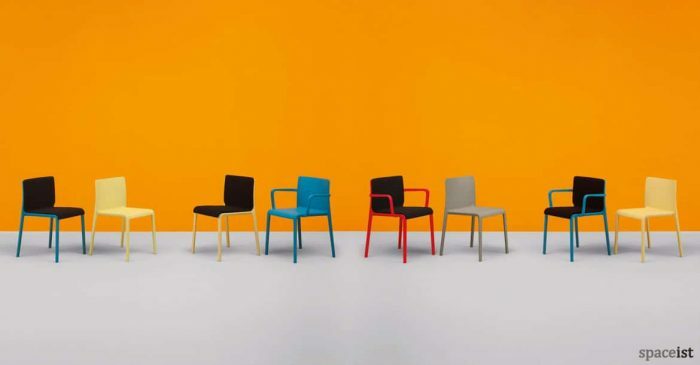 Cost effective meeting chair in white, black, dark grey, beige, blue, yellow, red & orange. 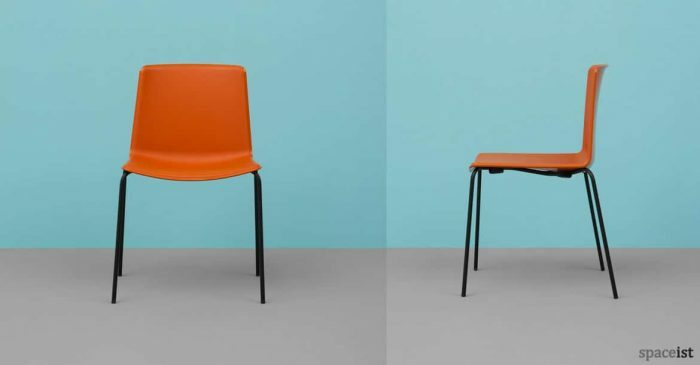 Simple plastic meeting chair in black, red, beige, dark grey, yellow, lime green or orange. 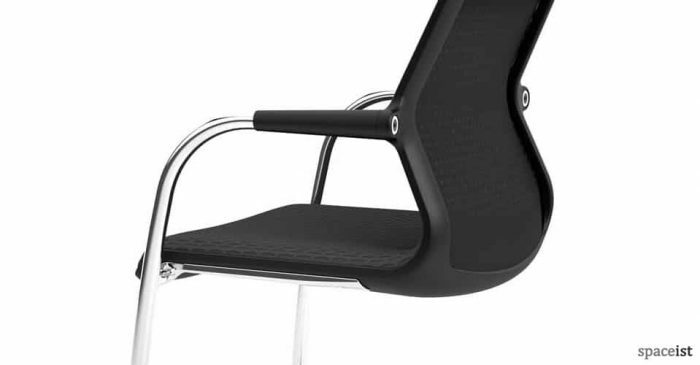 Cantilever meeting chair with soft grey or basic dark frame. 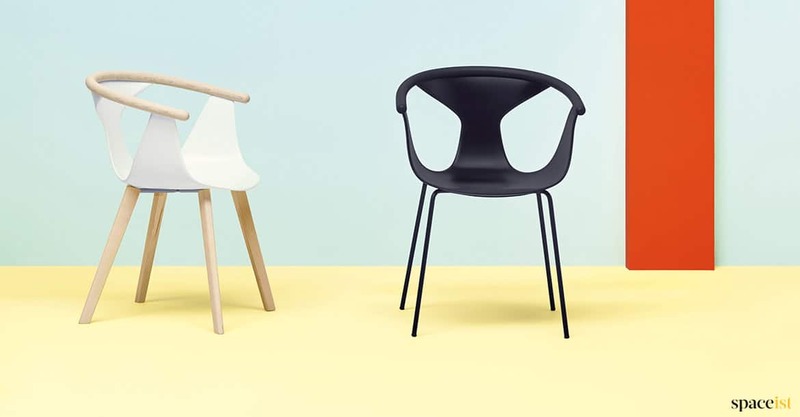 Mesh in brick, nero, avocado or grey.